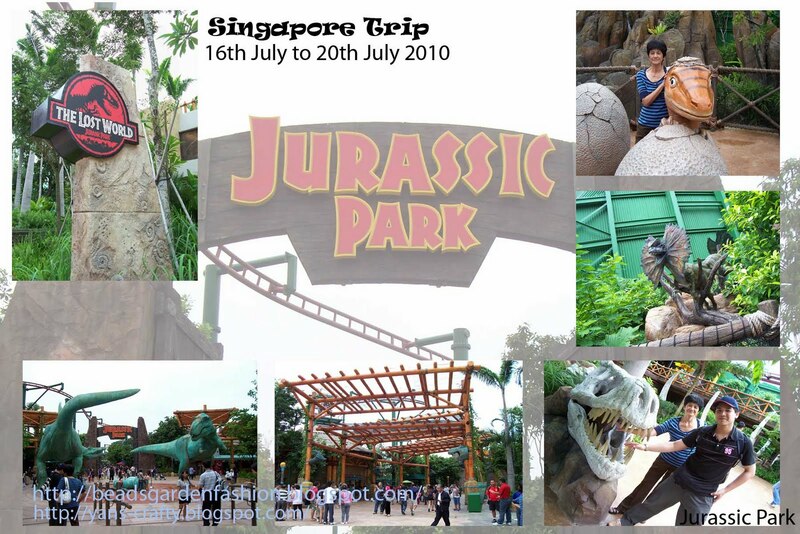 2nd day of my Singapore trip - Universal Studios Singapore. * To get more info. 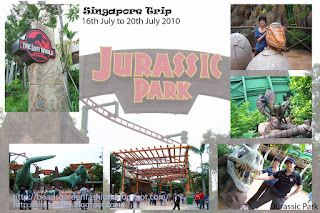 on Universal Studios Singapore, you may click here. 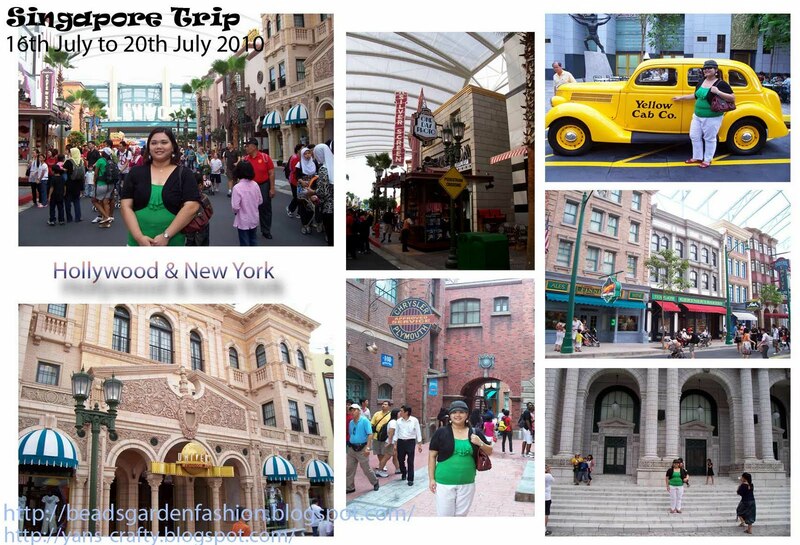 We started our 2nd day tour at 8.30 a.m. from our hotel. 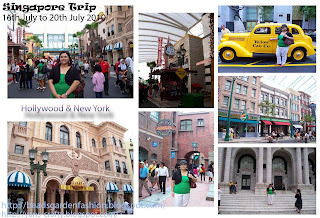 We took bus to Vivo City & fetch another bus towards Resorts World Sentosa. Once we reached Resorts World Sentosa, we quickly head towards to look for Universal Studios Singapore. Why? As we scared there is no tickets available & their tickets are limited. When we reached at the ticket(s) booth, we are full of disappointment & sadness. 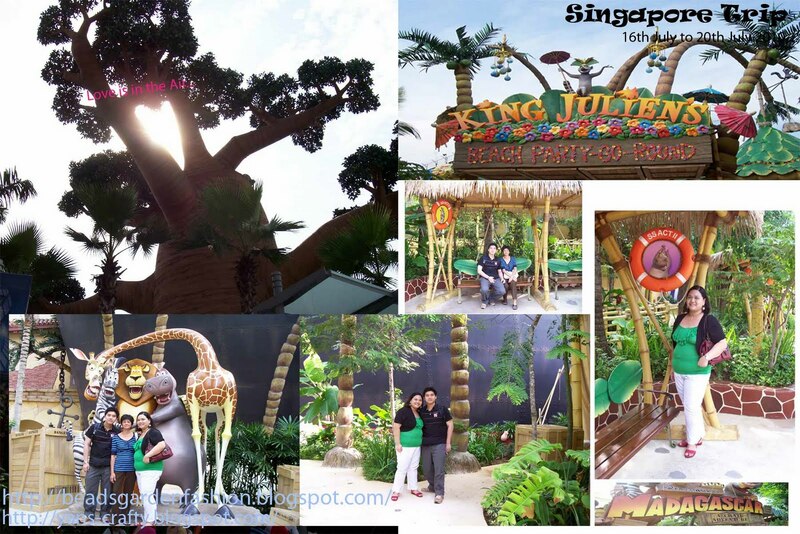 We did not even booked online ticket but we pray that the booth open later. 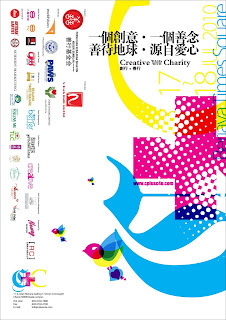 About after 9.30 a.m., the booth open & we are able to buy 3 tickets. Phew!! At least, we get our tickets. Hooray! 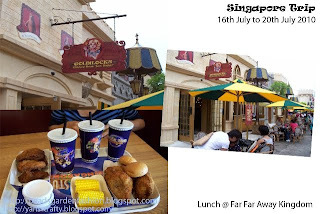 Besides that, I get SGD15 voucher for foods & SGD15 voucher for souvenirs. As I know, these are the gifts for July month promotion. 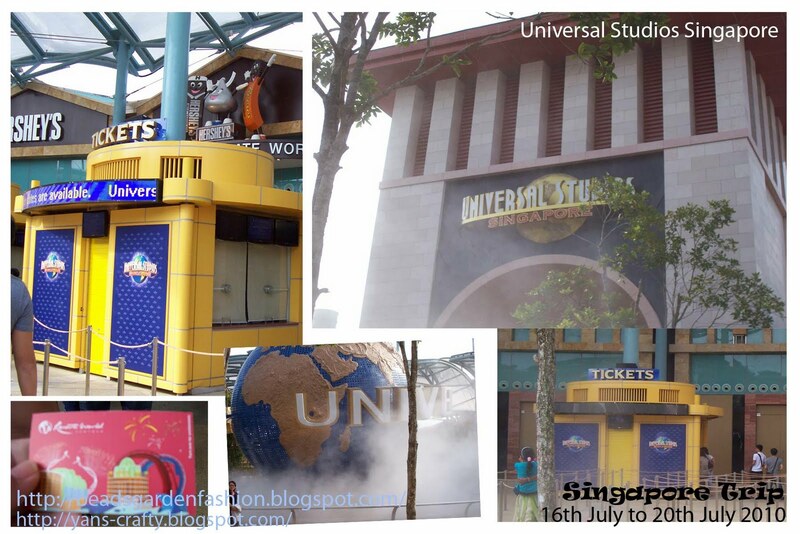 Clockwise: Universal Studios Singapore, Tickets booth are opened from the side (notice the LED board is w/o words), the Universal big Globe, my entrance ticket to USS & Tickets booth are closed (notice the LED board is with words). 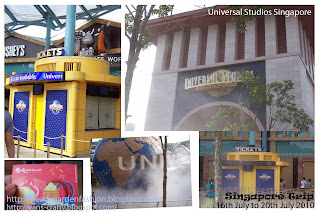 We hurry to get into Universal Studios Singapore & we are amazed.... Everything is different. 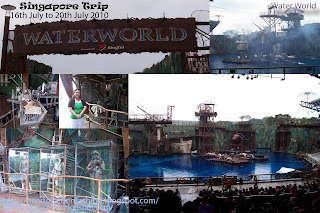 We went to all of the attraction but some of the attraction was still under construction. 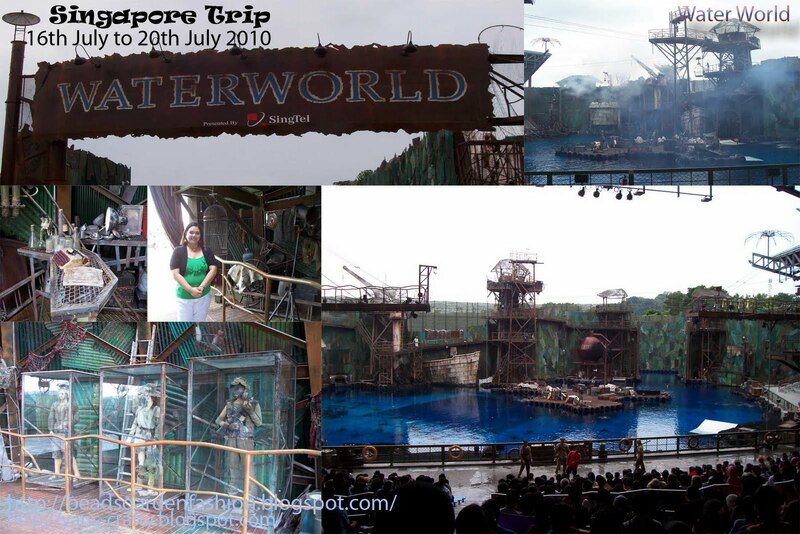 Most of the attraction was roller coaster. So, I din get into any rides as I'm scare of it. (=_=)"
Here are some of the photos for you to view. I just posted some of the photos as I snapped a lot. Well, other than roller coaster, what else they have? 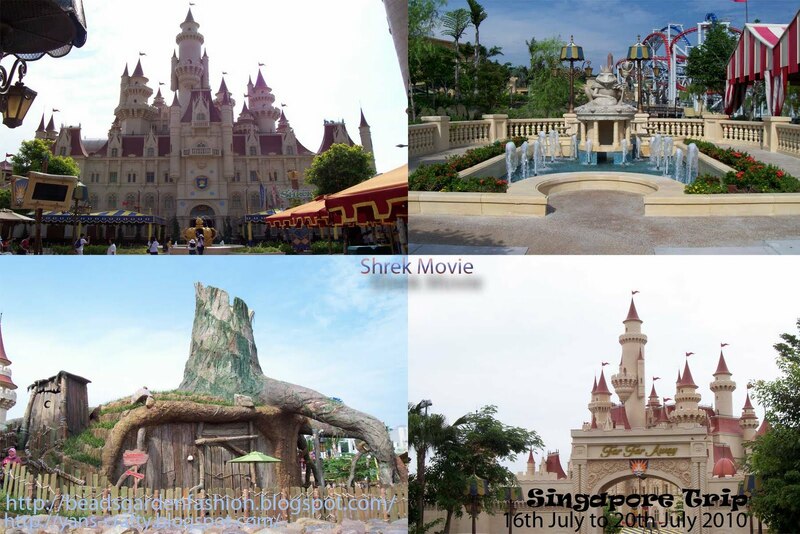 We enjoyed the Shrek 4D theater, Water world show, Donkey Live show, Monster Rock, Lights Camera Actions, etc. Too much for me to state here. 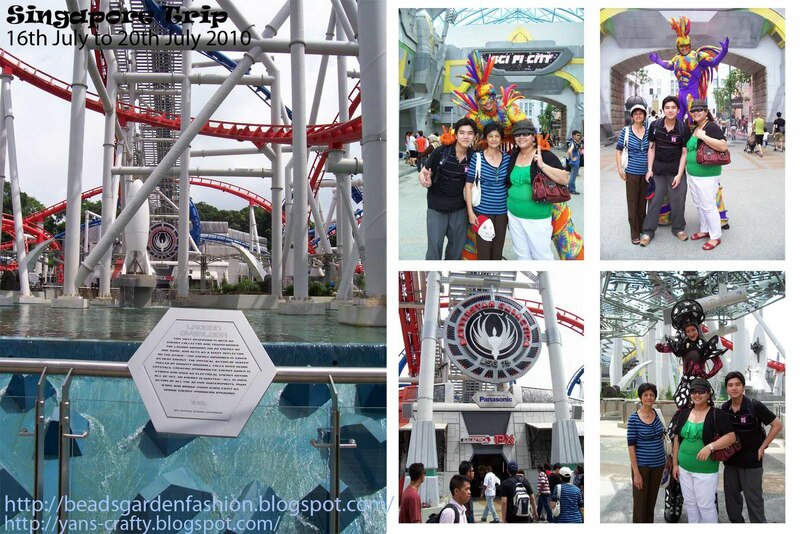 If you have not visited USS, you should go there to have great fun with friends or family. My lunch @ Far Far Away Kingdom. 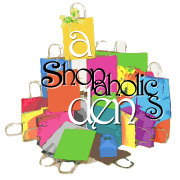 I used the foods voucher here. View of animation scene in SHREK movie @ Far Far Away Kingdom. View of The Lost World - Jurassic Park. View of Revenge of the Mummy. View of Hollywood & New York. 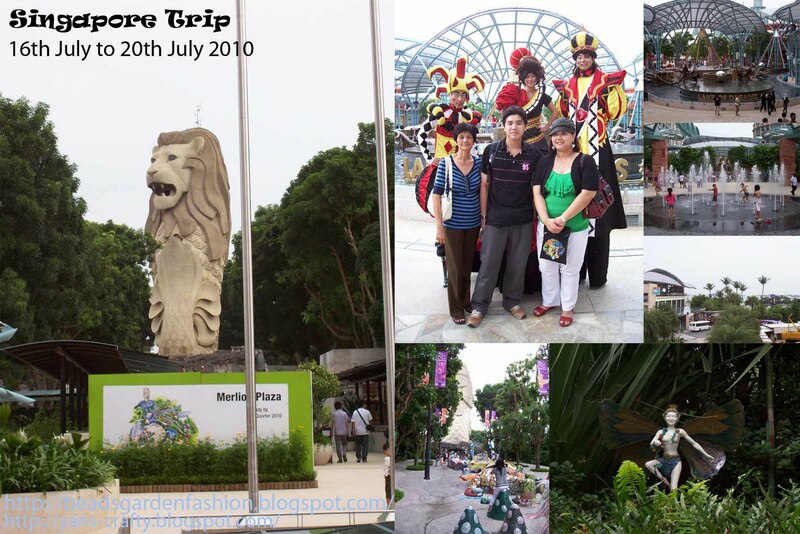 View of Merlion Park, Outside of USS, Walkway towards Siloso Beach. Then, we walked back to Casino. The environment at the casino was totally different from MY environment. 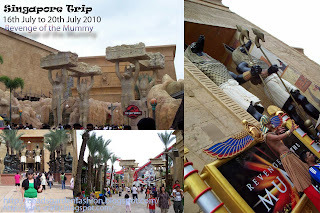 P/s: I am not an addicted gambler / gambler but just want to have different feeling of each casino I went to. Lastly, we went back to our hotel. Tiring day after walking here and there. Yet we are happy as THIS DATE was a FRUITFUL DAY~!! Stay tuned on my last post before I get back to K.L.